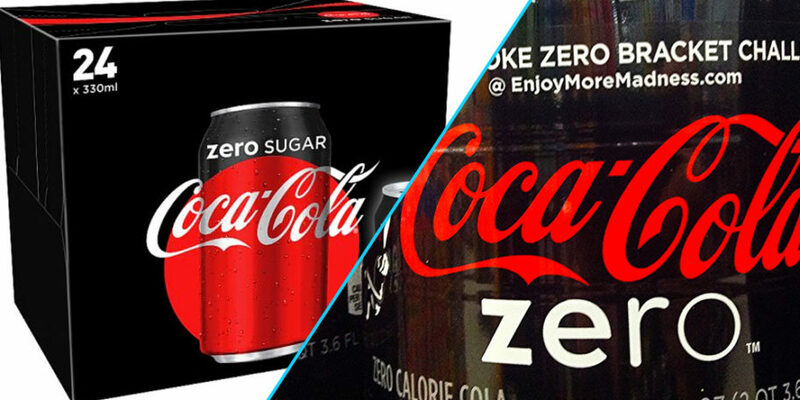 Coke Zero is set to become the latest victim of the ongoing crackdown on sugary drinks. 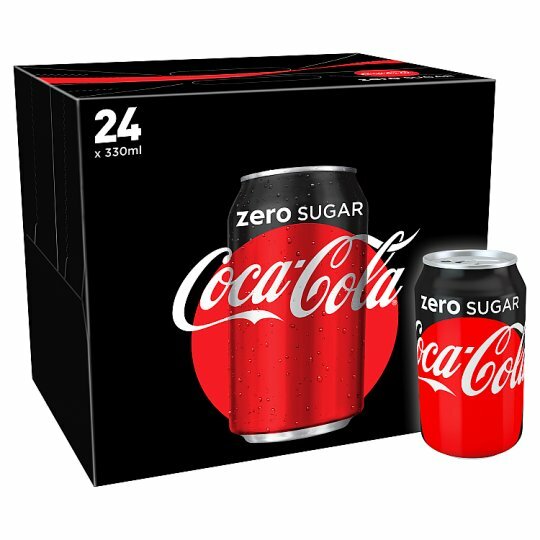 The sugar / calorie free version of the classic drink is set to vanish from shelves in Australia and make way for the newer ‘Coca-Cola No Sugar’. Plans to discontinue Coke Zero were actually announced last year, after the company found that around half of customers didn’t actually know the drink was sugar-free. When the plans were initially announced, no exit date was given for Zero, however the company have now stated that the drink will be completely off the shelves by September. Coca-Cola have reformulated 22 drinks in the Australian market since 2015 amidst growing concerns on sugar consumption and its link to obesity. Australia is also facing growing calls to follow the example of other countries in introducing a sugar tax. 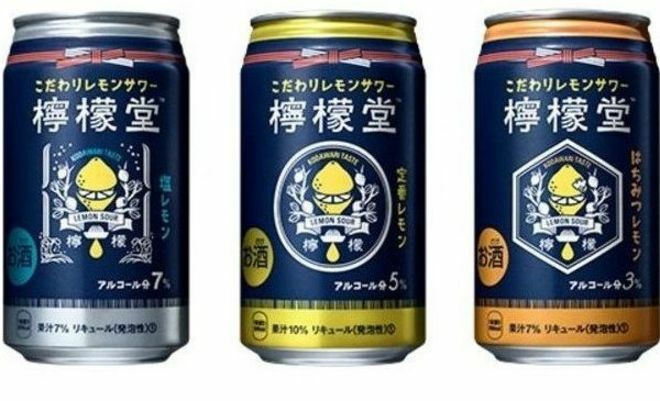 Coca-Cola also recently launched their first ever alcoholic drink ‘Lemon-Do’ in the Japanese market, aiming to break into the country’s popular chuhai market. Chuhai are canned drinks often made up of grain-based alcohol called shochu and carbonated water flavored with fruit juice or other flavourings.